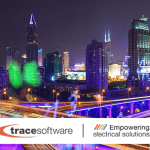 Trace Software International, with a unique passion for the design of high-performance software solutions for electrical engineering since 1987, announces that elecworks™ 2019 will be available on the market from October. 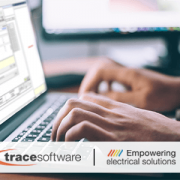 More interactivity, smarter automated features, greater efficiency of use, an even more intuitive design, and higher levels of customization sum up to the existing features, making elecworks™ 2019 a professional software tool that delivers the highest performance. 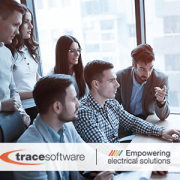 elecworks™ 2019, therefore, improves the way in which the user can create and modify wiring diagrams, electrical cabinets, components, control systems, and documentation, by simplifying processes without sacrificing quality and precision. 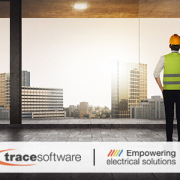 The newest icons of elecworks™ guarantee an even better interactivity. 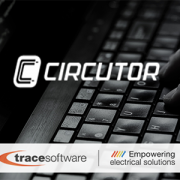 A new interface, compatible with the 4k resolution, has been installed. 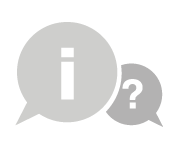 Save time thanks to the addition of new options for ordering data listing. It is possible to display up/down sorting. 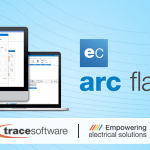 A new library of cable terminations is now available within elecworks™. 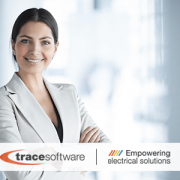 In addition, these terminations are selectable from the components, allowing to make a list of the number of the terminations used throughout the project. 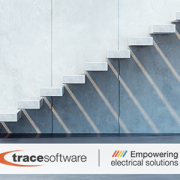 How can Trace Software International make you an industry leader? 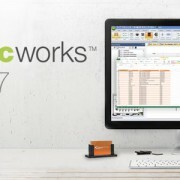 elecworks™ 2019: what is new?